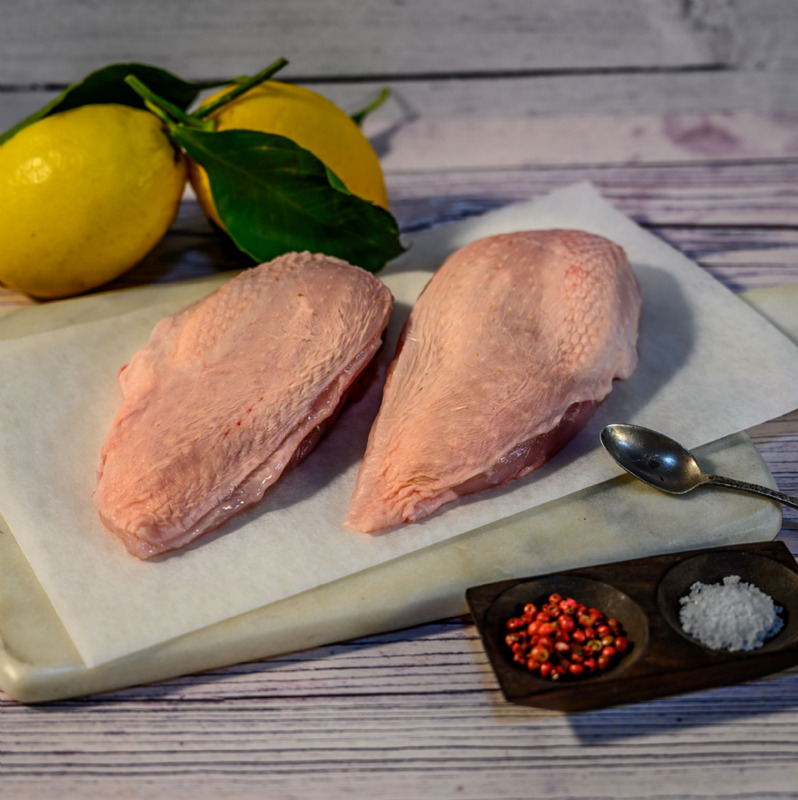 Two organic chicken fillets freshly cut and prepared by our qualified butchers in our organic farm shop. Why not make these two cut organic chicken fillets all the more tasty by coating in fragrant Italian herbs and wrapping them both in traditional organic bacon before roasting until golden colour and crisp. This simple yet divine recipe is sure to become a firm family favourite and can be happily served on the table in less than an hour. 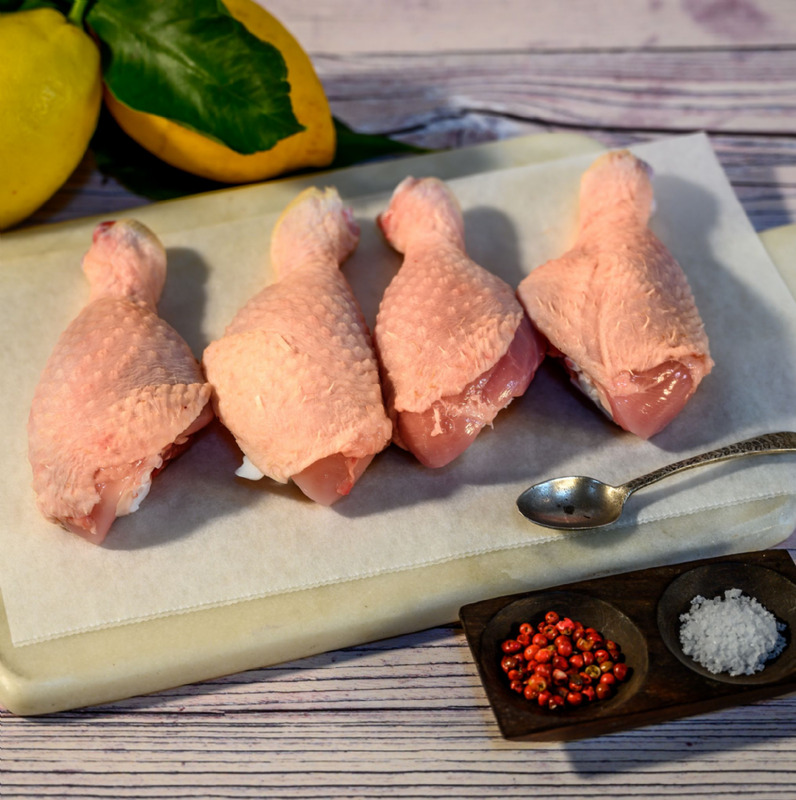 Choose your organic chicken fillets with or without skin for additional flavour and moisture during cooking. These beautiful chicken fillets are Ian’s favourite for making home made chicken kiev, a real treat for the whole family.